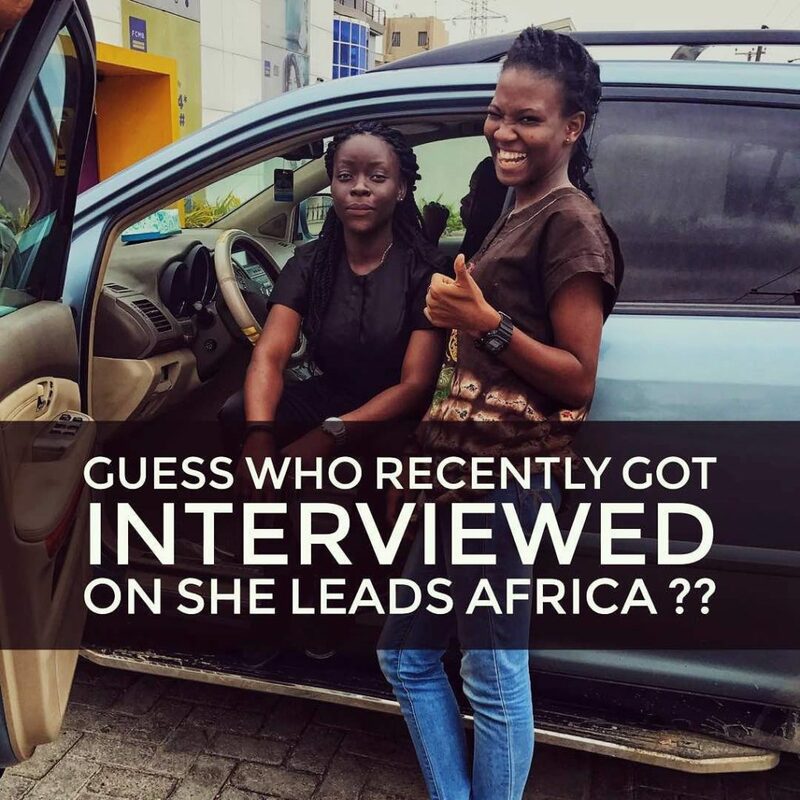 Our amazing co-founders Peace Itimi and Joyce Imiegha who also head our Digital marketing and Business development units respectively were interviewed by She Leads Africa, the most resourceful community for African women building successful careers and businesses. In this interview, Joyce and Peace share their professional opinions and advice on issues surrounding the effectiveness of Social Media in realizing and achieving Digital Marketing goals for individuals and businesses alike. As you may know, She Leads Africa is a power-packed platform /community that helps young African women achieve their professional dreams. With engaging online content and pan-African events, their vision is to become the #1 destination for smart and ambitious young women. Click the link below to read the interview centered around how social media helps achieve digital marketing goals. A friend said a while ago-The internet has made the world your backyard neighbor. I must say that digital marketing is the new strategy for projecting your brand, reaching out to new market spaces and connecting with customers on a more intimate level. I mean- this annuls the conventional marketing strategy used over the years that produced less. And so any brand or company that really wants to thrive in this new market place must embrace and engage this concept. Personally I must say well done to you two genius- Peace Itimi and Joyce Imiegha. I hope to meet you both personally one of these days-probably over coffee- to discuss new concepts and exchange winning ideas. You are very correct. If you want to gain visibility. Digital Marketing is the go to strategy.